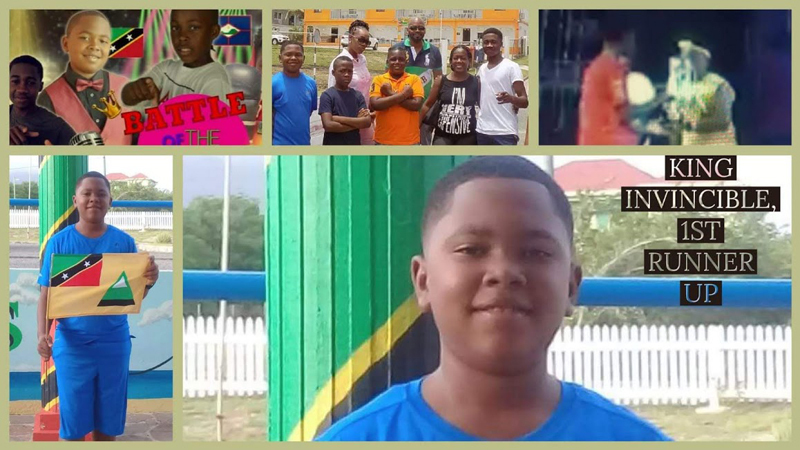 Young Bermudian singer Terron Webb, who lives in St. Kitts and Nevis, has won the Nevis Junior Calypso Competition with his song “Change D Thinking”. 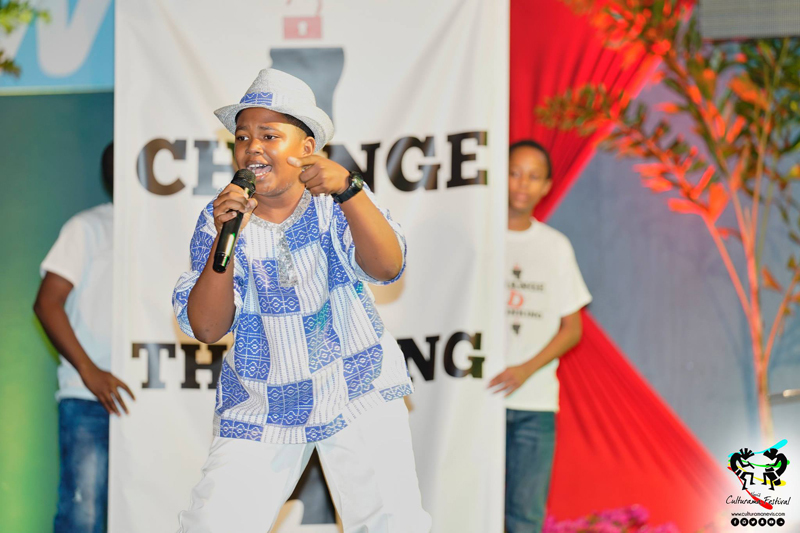 The talented young singer went up against 13 other Junior Calypsonians and won the crown once again with his song Change D Thinking. This is his second time winning in Nevis, and he has won the crown three times in St. Kitts. Terron also performed his own back up singing on this track, his first time doing this as well. He won $2500.00, one year of free internet, one year of computer classes, gift certificates for school uniforms and supplies, gift certificates for lunches at various restaurants around the island, an Amazon Kindle, and a cell phone. “He also performed in St. Euastatias at a Jr Soca Competition on July 20th. This was his first time performing Soca and he finished in 2nd place, winning $1000 school supplies, a back pack and airline tickets on regional air carrier Win Air. A star indeed, great job Terron. I just wish someone would invite him here to Bermuda to perform, to be an inspiration to our youth. 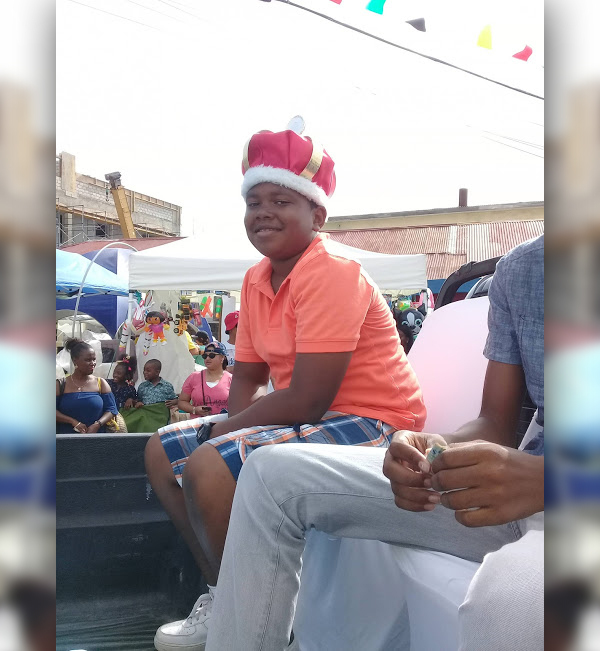 well he did perform at the all white party in Par la ville park during carnival last year or the year before…..I was rather impressed with his stage presence at such a young age. Another Junior Monarch title! Well done young fella. Wow, this is fantastic! Congratulations Terron!